If you are not satisfied with our Real Estate services, you may cancel your listing agreement with us at any time. 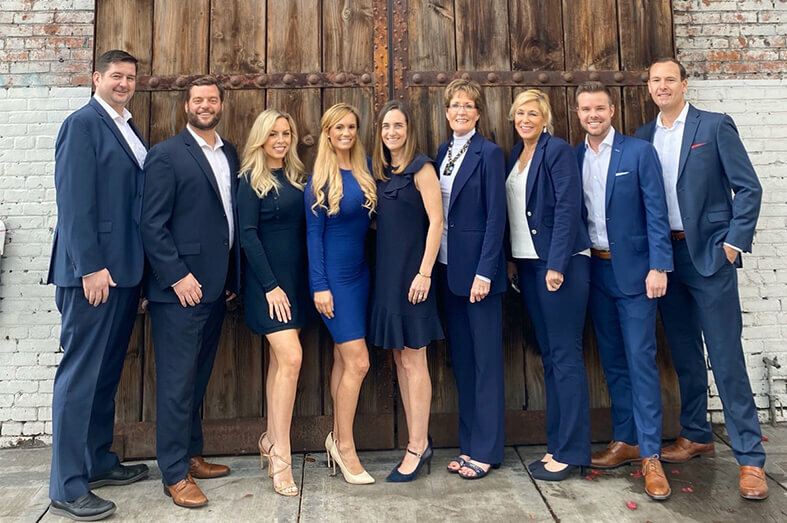 We are so confident in our ability to market your home, negotiate offers, and guide you through settlement that we give you the easy out option to cancel if you are not satisfied with our services. We certainly don’t anticipate this occurring, but wish to create a comfortable business relationship. Please allow 2 business days for removal of any sign and withdrawal from the Multiple Listing Service. If our listing agreement is cancelled within 60 days, the seller hereby agrees to reimburse Dannecker & Associates for all expenses incurred from marketing the property for sale since the beginning of the listing. These expenses include, but are not limited to: brochures, virtual tours, photography, advertising, postage/printing for just listed postcards and brochure distribution to area Realtors. Dannecker & Associates will provide invoice documentation for expenses incurred on your behalf for your records. At Dannecker & Associates, we understand that every seller’s situation is unique and may change. This is why have created this easy out program. If a seller cancels their listing within 60 days and agrees to relist the property with Dannecker & Associates at a more convenient time in the future, there will be no charge for marketing expenses incurred in the original listing period. 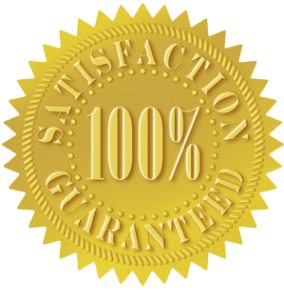 For more information regarding our Satisfaction Guarantee, contact us.